Bring the milk to a boil. Remove it from heat and let it reduce to a warm temperature. 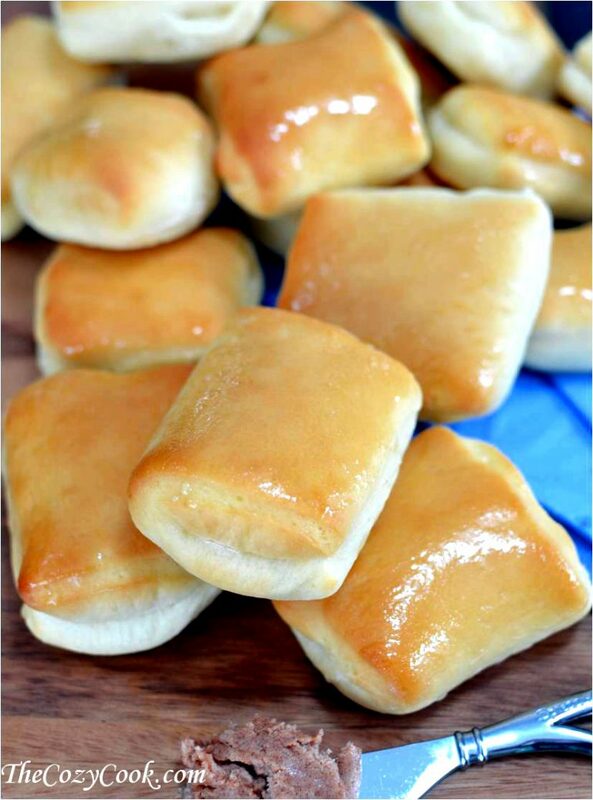 0 Response to "Copycat Texas Roadhouse Rolls"